The main island of the Redang archipelago, Pulau Redang is located 27km from Merang – a tiny fishing village that’s the jumping off point for Terengganu’s many offshore islands. Featuring beautiful bays, lots of golden sunlight, a jungle-clad interior and a lovely white-sand beach, Redang is the prettiest of Malaysia’s west coast islands. It’s the largest island of the archipelago (a gazetted marine park) and the country’s premier diving location. 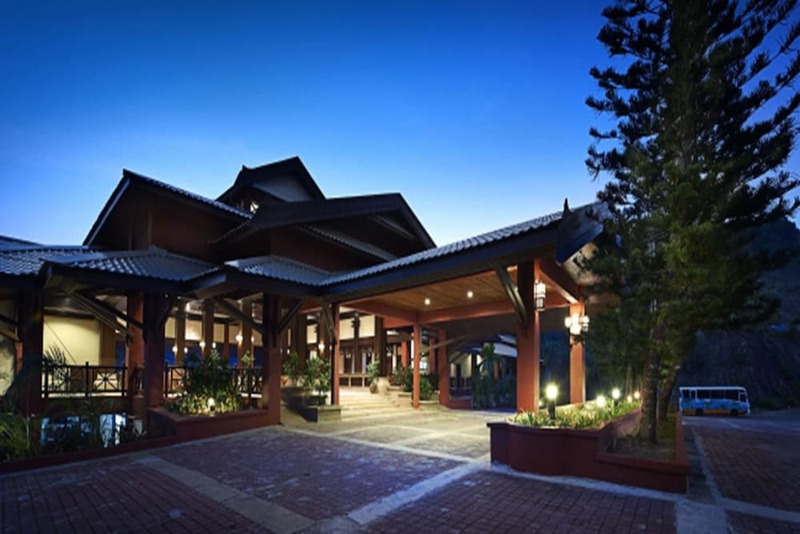 Accommodation options here are limited – there’s the Berjaya Redang Resort, a four-star, recently renovated venture offering 188 spacious, air-conditioned Malaysian style wooden chalets with private balconies. Besides that, there’s another branch of the upscale Sari Pacifica Resort & Spa here – a five-star boutique venture offering 70 air-conditioned villas with free Wi-Fi, flat-screen TVs and DVD players.